From Mandailles, the GR 400 rounds the Cantalien Volcano. 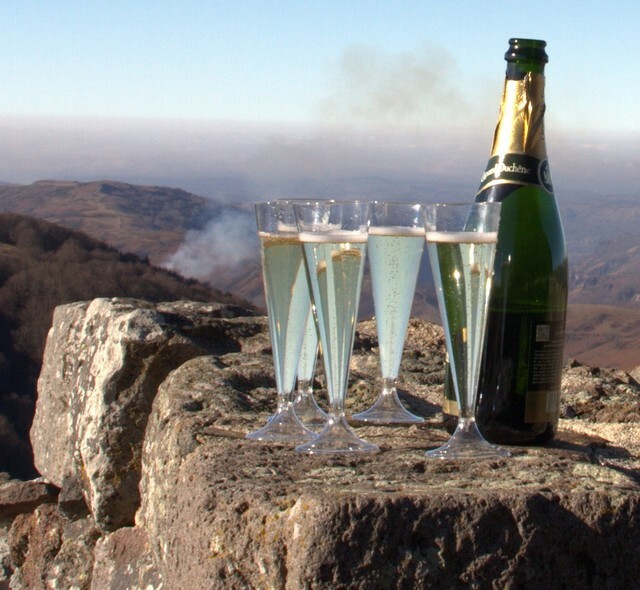 The long-distance hiking trail shines around Europe’s largest volcano, the Puy Mary (1783m). 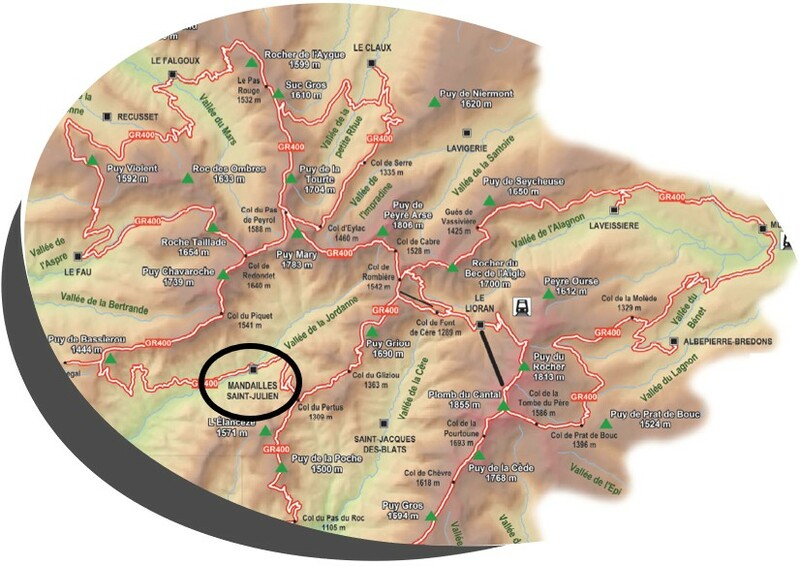 The GR 400, 140 km long, can be completed in 8 days or in several loops. 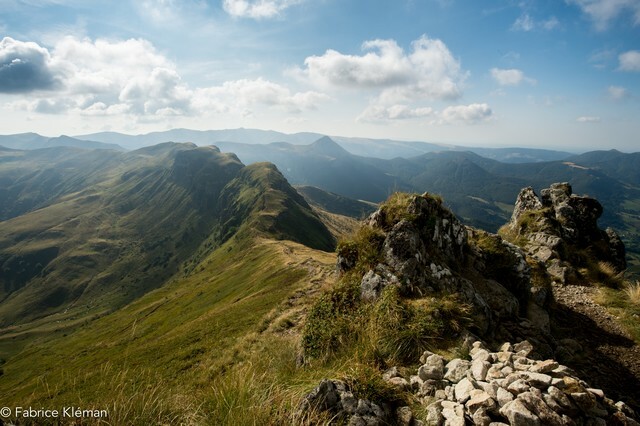 From Mandailles, it passes through Puy Griou, following the ridges to reach Roland’s breach and the summit of Puy Mary. 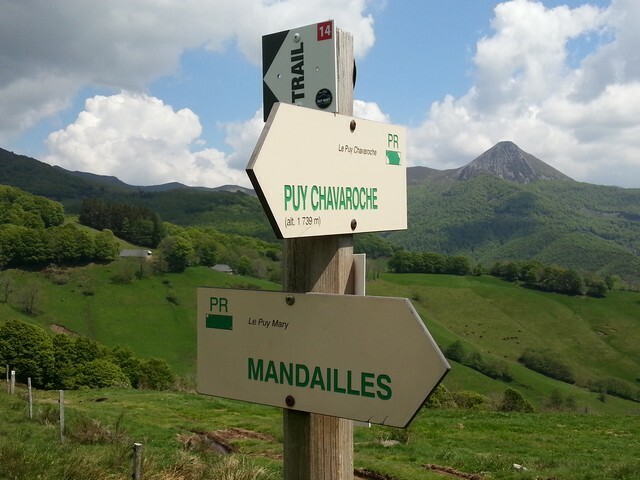 It then passes through Puy de Chavaroche to reach Mandailles. 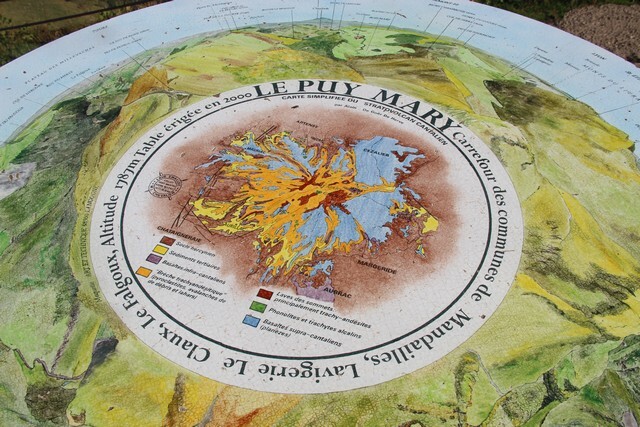 We have at your disposal maps and guides of the Grand site of Le Puy Mary.